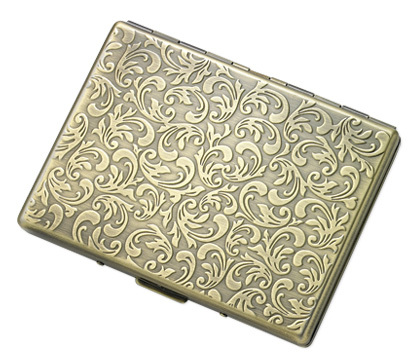 FEATURES/SPECS The unique floral design of this gold tone cigarette case will have you thinking you're walking along Bourbon Street, pulling out a smoke after a long day of carousing! 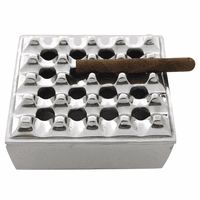 The single sided case holds up to nine standard king size or 100's size cigarettes. 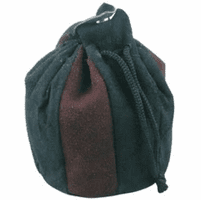 It is single sided and holds the cigarettes in place using lightweight metal arms. The floral pattern is a raised design for a great feel in your hand. 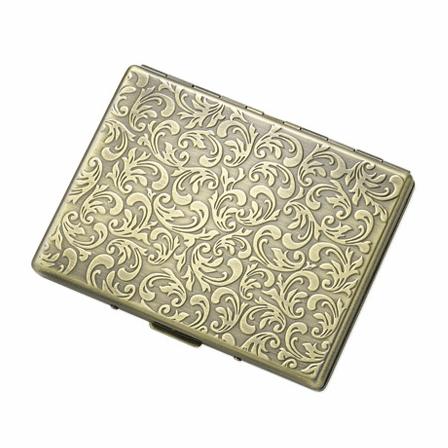 This floral pattern cigarette case comes packaged in a gift box and ships out within one business day. Is the case made of brass or plated and is the floral pattern also on the reverse? It is brass plated, over chrome. The floral pattern is on both sides. The back matches the front exactly. How many 100s cigarettes case? This holds up to nine 100s cigarettes. Does this have one or two arms to hold the cigarettes? This case has one arm in the middle that holds the cigarettes in place. 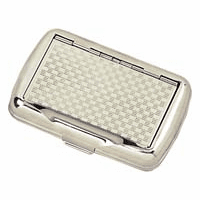 Does this cigarette case have a push button to open it? Merchant Response:We're so sorry for this! We'll be happy to send a new one. 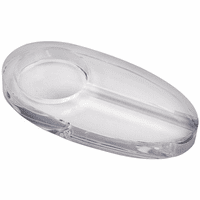 Could you email us at help@executivegiftshoppe.com with your order # or the email used on your order so we can ship a replacement immediately? I received this case in time for a wedding. I smoke cigarillos and when I took out the case and opened it for a friend she complimented the case and wanted to know where to get one just like it. Thank you.